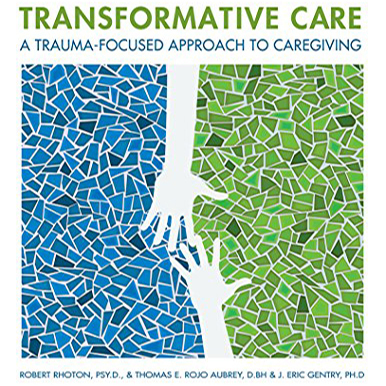 Transformative Care: A Trauma-Focused Approach to Caregiving defines a new paradigm for helping others in the 21st century. It is an essential foundation for service providers to gain knowledge and skills for excelling in their role as a professional caregiver. 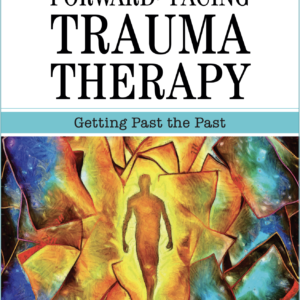 This book goes far beyond merely defining and advocating for trauma-informed caregiving. Instead, it teaches the developing care provider the mastery and skillset needed to safely and effectively intervene, with a trauma-focused approach, in the lives of those who are suffering from a painful past. 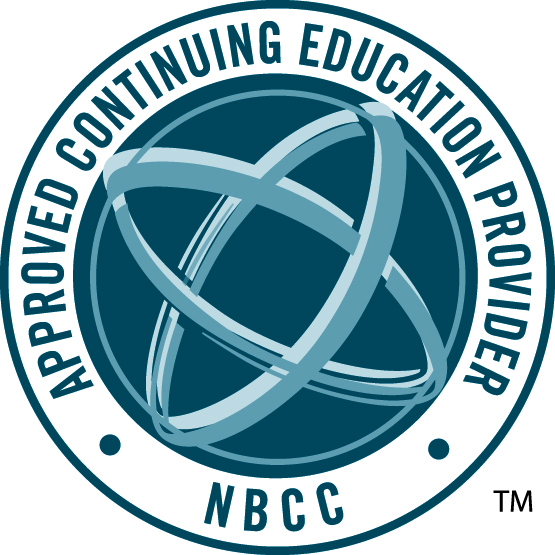 Providers will learn how to facilitate healing and recovery in clients’ and patients’ lives, without overstepping the bounds of their professional scope of practice.